The TRON attraction might still be a couple of years away from digitizing guests at the Magic Kingdom but changes are coming to Tomorrowland soon! The new attraction is expected to ahead of Walt Disney World’50th-anniversary celebration in 2021. 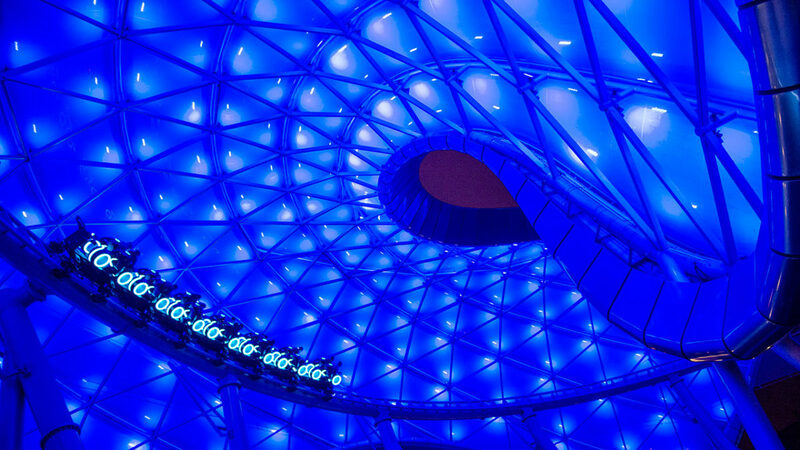 It will be based off the based off of the TRON Lightcycle Power Run at Shanghai Disney. As the Magic Kingdom prepares for this new attraction, some changes will be coming to Tomorrowland and also the park. As the new attraction is being built, the Tomorrowland Speedway will be shut down for a time. 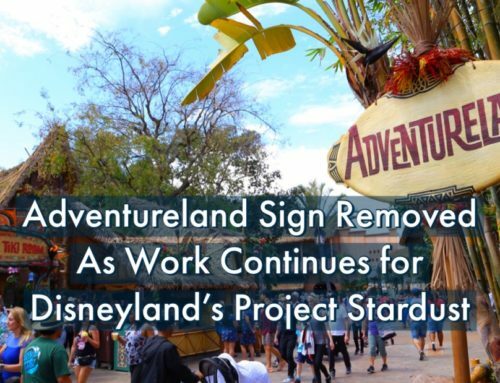 During this time, it will get a new route to make space for the TRON attraction. The closure will happen sometime in 2019. It will then reopen by the summer of 2019 for guests to enjoy speeding around Tomorrowland. The Walt Disney World Railroad will also be closing for a time during the construction of this attraction. 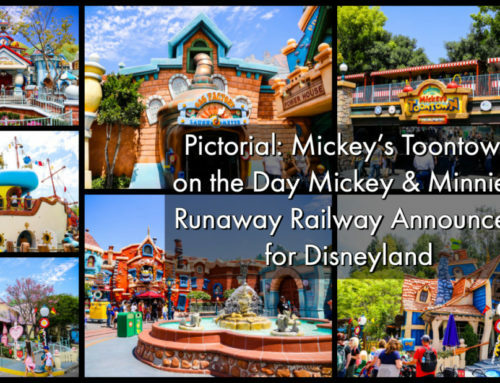 It will take up residence at Main Street Station in December of 2018. 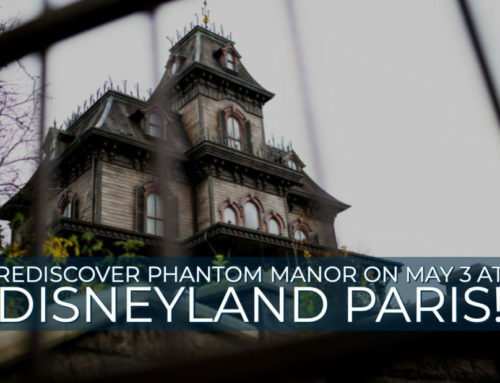 This will most likely be similar to what was done at Disneyland when the Rivers of America was re-routed. There will be photo opportunities at the station. Guests will also get to look at the railroad up close. It is unknown when exactly the railroad will re-open. 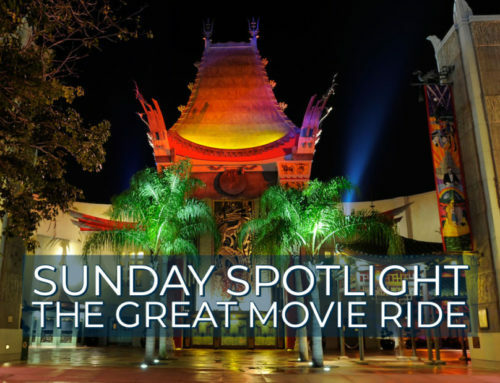 The TRON attraction itself will take up residence next to Space Mountain in Tomorrowland. It is based off the based off of the TRON Lightcycle Power Run at Shanghai Disney. 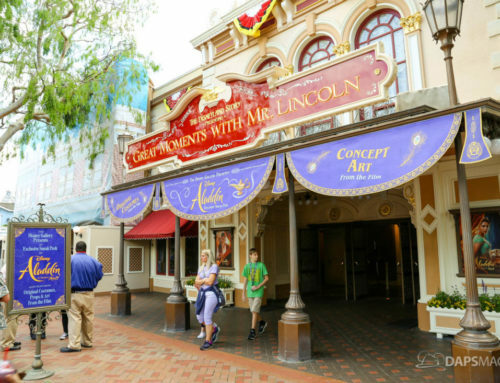 This opening day attraction for Shanghai Disneyland has quickly become a fan favorite. Guests will board a train of two-wheeled Lightcycles and then whiz through a digital landscape. If Shanghai Disneyland’s version is any indication, this should be both a beautiful attraction but also an incredible one! A new billboard can now be found in Tomorrowland that teases the attraction. It can be seen from Storybook Circus. 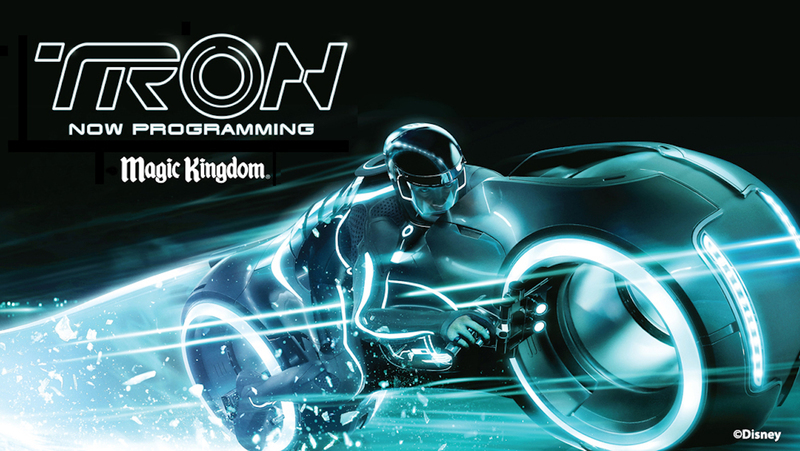 An exact opening date for the TRON attraction isn’t known. The Walt Disney World Resort will be celebrating its 50th anniversary sometime in 2021 so it is anticipated that this attraction will open in time for this celebration. What do you think of this massive change coming to the Magic Kingdom’s Tomorrowland? Let us know your thoughts in the comments below!